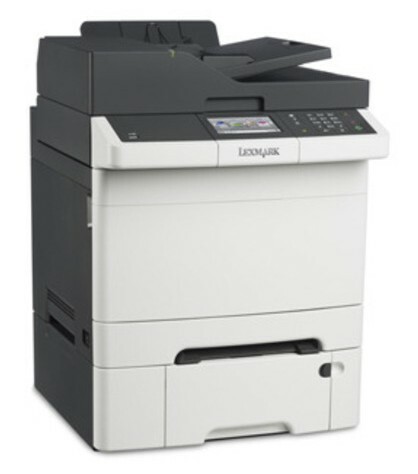 OVERVIEW: Rely on Lexmark C746 Family colour laser printers for the high-quality colour printing essential to business. Speed and reliability mean minimal waiting and few interruptions. You consistently and quickly receive vibrant documents. The combination of easy-to-use features and reliable performance means business processes are intuitive and you are productive. Increase efficiency with workflow-enhancing shortcuts designed to reduce unnecessary printing and simplify processes. Environmentally friendly printing and energy-saving features make it easy to print responsibly. 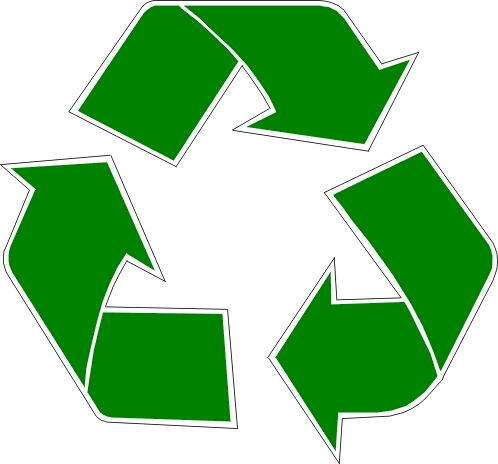 Use fewer raw materials with features that reduce the number of pages printed and free cartridge return and recycling programmes. 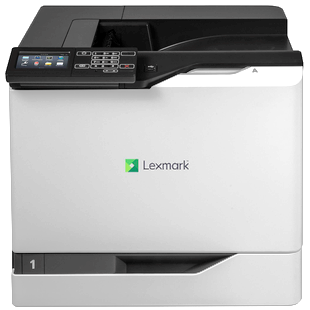 OVERVIEW: The Lexmark CS820 Series brings production-level performance and quality to the office, with advanced imaging technology, configurable input capacity of up to 4500 pages and available inline stapling. It offers high productivity, professional color, software solutions, security features, advanced media handling, reliable long-life supplies, ease of use and environmental responsibility. 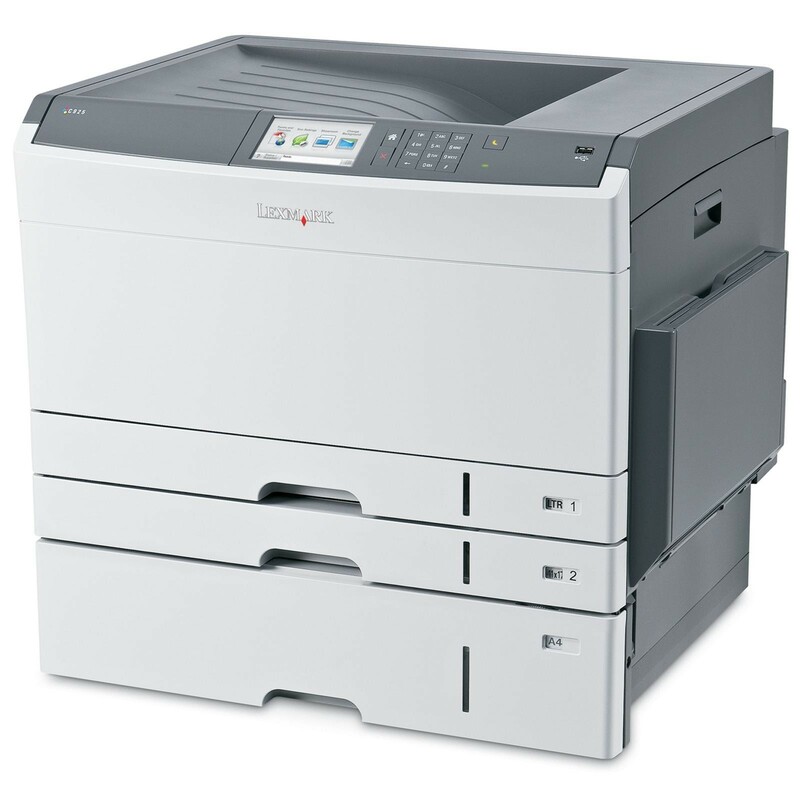 OVERVIEW: The Lexmark C925 Family provides A3 (11 x 17) printing at an affordable price. With its compact design, you can also save valuable office space. Enjoy the benefits of vibrant, professional-quality output on a wide variety of media, allowing you to do more colour printing in-house. With the advanced colour technology of the C925 Family, you’ll get excellent, consistent colour from the first page to the last. OVERVIEW: Make a lasting impression on your customers and do more printing in-house with vibrant, professional-quality output on a wide variety of media. With the advanced technology of the C950de, you’ll get high-performance 11 x 17 / A3 printing capability that produces consistent color from the first page to the last. 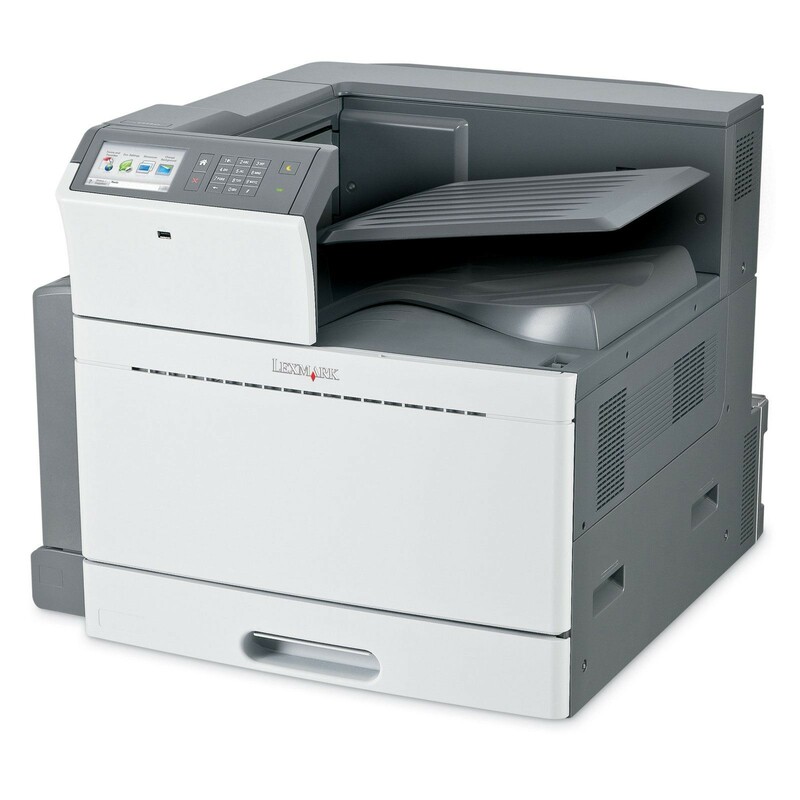 OVERVIEW: The Lexmark CX410 Series MFP colour laser desktop printer does more than deliver PANTONE® colour matching and fast print, fax, copy and scan speeds—it offers optional solutions to help streamline your business. Want to do 2-sided printing capabilities? Choose the CX410de. Need more capacity? 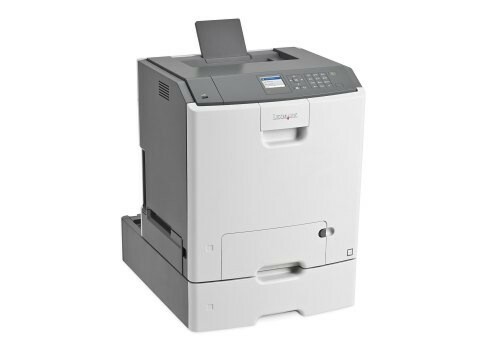 Get the CX410dte.